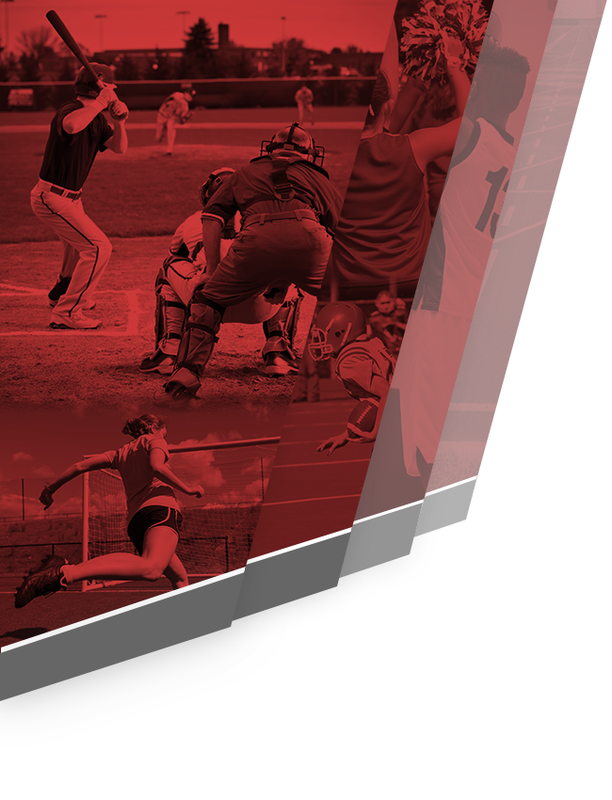 Want to Put the Athletic Calendars Back on Your Phone? 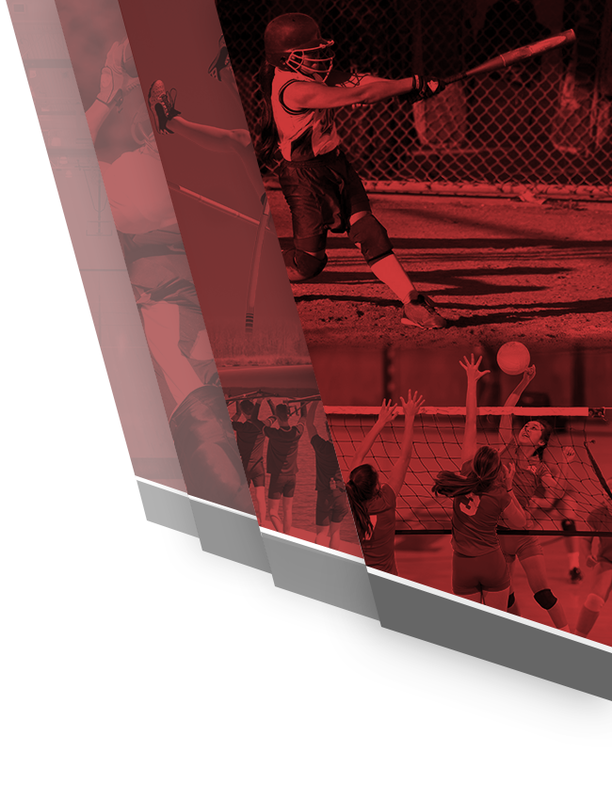 Multiple Teams · Mar 7 IMPACT Testing for Frosh & Junior Student-Athletes at MVHS! 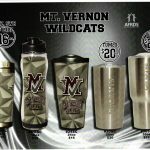 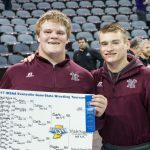 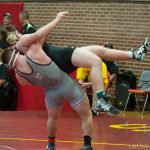 Boys Junior Varsity Wrestling, Boys Varsity Wrestling · Feb 13 Mount Vernon High School Sends Two to IHSAA STATE FINALS! 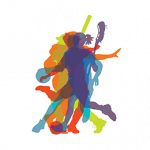 Multiple Teams · Jan 23 WHAT MAKES A GREAT TEAMMATE?